Award-winning online game developer and publisher Wargaming is thrilled to announce a special month-long Soviet Dream Machines fan-event during May 2018, available exclusively for its free-to-play massively multiplayer armored warfare game World of Tanks on PlayStation®4, Xbox One and Xbox 360. Soviet Dream Machines culminates in the return of the mythical Soviet hero tank, the Motherland, a highly-desirable prize that only the most skilled tank commanders will unlock. 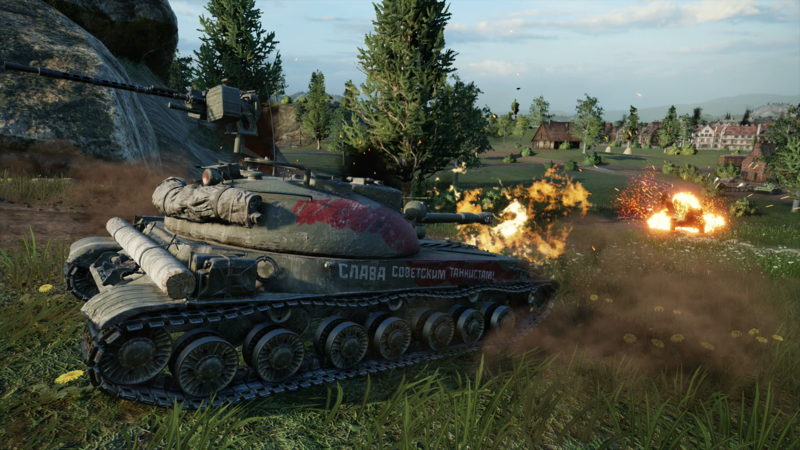 The Soviet Dream Machines event marks the return of the Motherland, a legendary Soviet medium tank that serves as a badge of honor for commanders in World of Tanks Console. 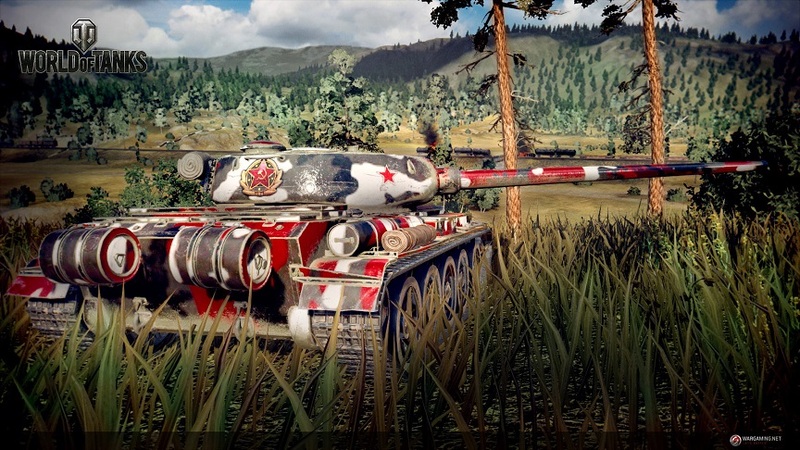 Originally one of the first hero tanks introduced to the game, the Motherland has attained almost mythical status and remains a highly sought-after prize to this day. Players will need to work hard, but they can unlock the coveted tank by accumulating 1,000 or more points during the Soviet Dream Machines event. Beginning on May 1st, players will earn points toward the event whenever they place in one of the top five spots on their team during multiplayer battles. These points can then be redeemed against ten tiers of highly valuable rewards. When a reward has been redeemed, the fun doesn’t end – the points will keep racking up, so players can keep on striving for bigger and better prizes as the month goes on! 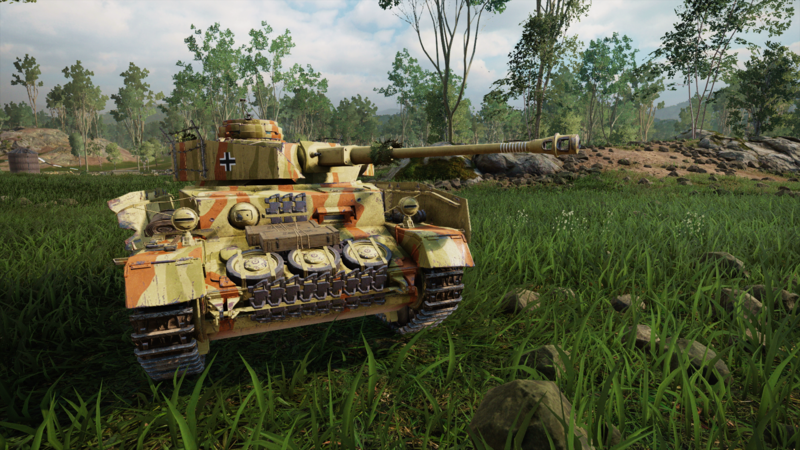 In addition to the devastating and justifiably feared Motherland hero tank, fans can unlock the T-29, a new premium tank that excels at unleashing hard-hitting, fast-firing punishment at close-range. It’s joined by the heavyweight KV-220-2, the nimble yet deadly T-50-2, and the explosive ISU-122S, along with a host of other prizes including Silver, XP Boost Op and Premium time. 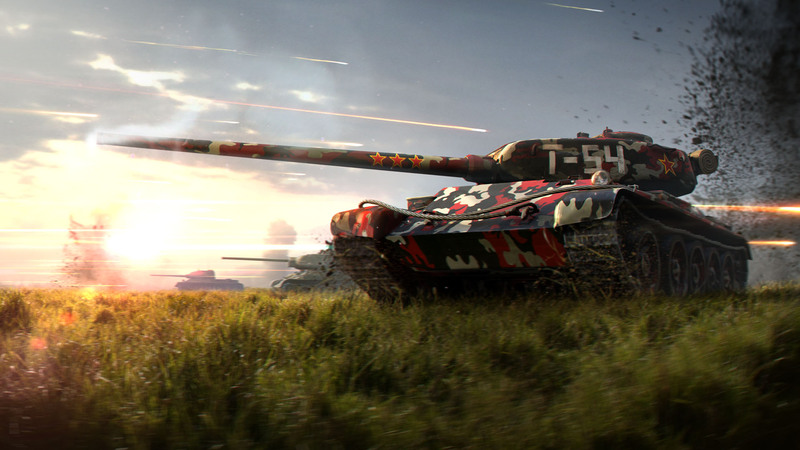 A trio of additional Premium Hero vehicles will be released throughout the month of May that can help players earn bonus points towards the Soviet Dream Machines event. From May 1st, the devastatingly powerful Guardian STG joins the game, alongside a new hero direct from the pages of Dark Horse Comics: Kraft’s Pz. IV. This Dark Horse Hero comes to the game ahead of the release of World of Tanks: Citadel, a new comic book series from renowned writer Garth Ennis (Preacher, The Punisher) launching on May 9, 2018. A third tank will be announced and added later in the month. During May, World of Tanks Console is extending the Soviet-themed celebrations past Soviet Dream Machines to a whole host of events that go hand-in-hand with the special month-long prize event. Players will also have the opportunity to hunt down Soviet tanks to earn double Silver Boosts with the Lock On: Soviet Tanks Op. Turning the tables, the Soviet Predators Op allows players to seek and destroy with Soviet vehicles, where taking out 500 enemy tanks will earn them a shiny new Soviet Patriot Medal. Both of these events will run from May 1 to 27 and offer extra incentive to rack up points for Soviet Dream Machines. Just to put everyone on equal footing, Soviet tech tree vehicles will be available with up to a 50% discount from May 1-9, so there’s no excuse not to join the carnage! Sweetening the experience, players may note that the battle landscape is about to change on May 1st, with the Nomonhan map as new battleground in the map rotation; it is based on the Soviet-Japanese battle of Khalkin Gol, that dramatically changed the course of World War II for the Japanese and served as teaser for what a talented yet relatively unknown Soviet tank officer named Georgy Zhukov was capable of. 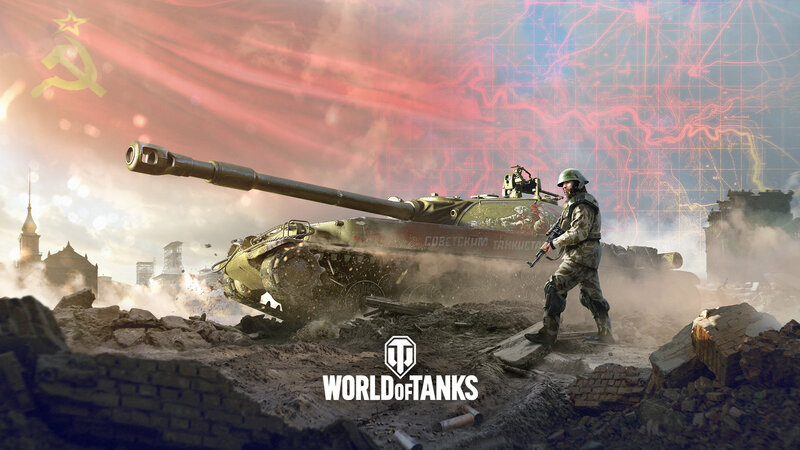 World of Tanks Console is a team-based massively multiplayer online action game dedicated to armoured warfare in the mid-20th century, created by Wargaming West in Chicago, USA. Players immerse themselves in fierce 15-v-15 tank combat with opponents from around the world, while having five distinct vehicle classes to choose from. Players can fight it out on more than 90 different maps, and take command of their preferred vehicle out of over 660 different tanks from 9 nations. World of Tanks Console is played by more than 15 million players worldwide, and is available on all Xbox One and PlayStation 4 generations, as well as Xbox 360. For the first time ever, cross-platform play and team chat enables players on every single Xbox platform, including all Xbox One generations and Xbox 360, to battle together and compete alongside players from across the world. Players can also seamlessly share their progress and content between all Xbox platforms through a single Xbox Live account. World of Tanks Console can be downloaded for free by all PSN and Xbox Live account holders, with stunning 4K resolution and HDR support on PlayStation 4 Pro and Xbox One X. The epic, story-driven campaign mode, War Stories, can also be played for free, with regular, brand new episodic stories giving players the chance to revisit or rewrite history. Currently there are eight War Stories available, offering for the first time in the history of the World of Tanks franchise more than 15+ hours of stunning, immersive single-player and co-operative battles.